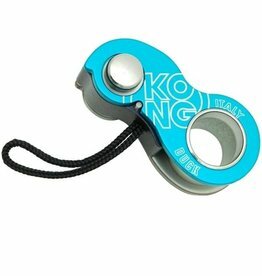 The Kong Duck is an innovative emergency rope clamp completely conceived and produced in Italy. 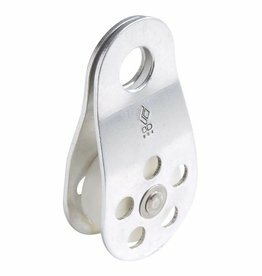 *Color may vary. 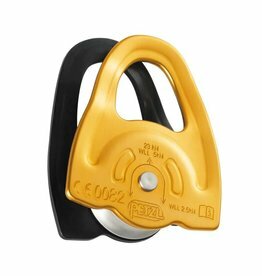 The lightweight MINI can handle big loads, but is small enough to go almost anywhere or be carried on the harness. 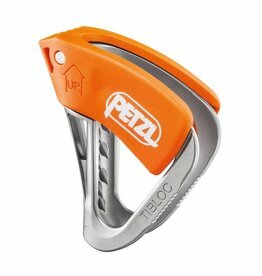 The Petzl Tibloc Ultralight is an emergency ascender you can use to build hauling system or for self-rescue. 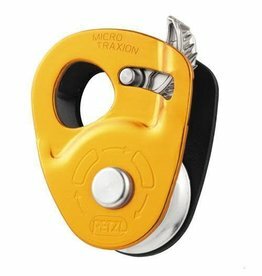 The Petzl Micro Traxion is a very efficient ultralight progress capture pulley.